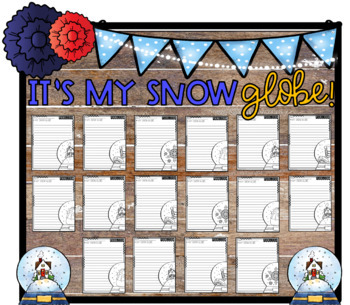 Snow globes capture the attention of both young and old. 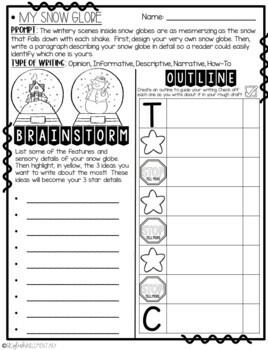 ❄️ Have your students design their very own snowglobe and then write a descriptive paragraph about it by utilizing this Step Up Paragraph Packet. 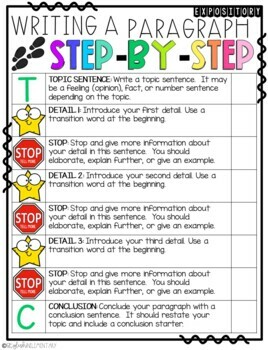 The format of your paragraph packets will remain the same each month so that students will continue to grow more independent in their writing through familiarity with the layout.